BURALIST: The confederation "accompanies public health through the vaping device"
BURALIST: Confederation "supports public health through the vaping device"
With the increase in the price of the pack of cigarettes that day, the president of the confederation of tobacconists, Philippe Coy, could not remain silent. If he is concerned about the future of tobacco shops, he says that taxation should not be the only tool to fight against smoking by stating that tobacconists also supports public health through the device vaping. If the president of the confederation of tobacconists is often optimistic about the future of tobacco shops by highlighting the great transformation plan, the discourse still seems to harden or darken. 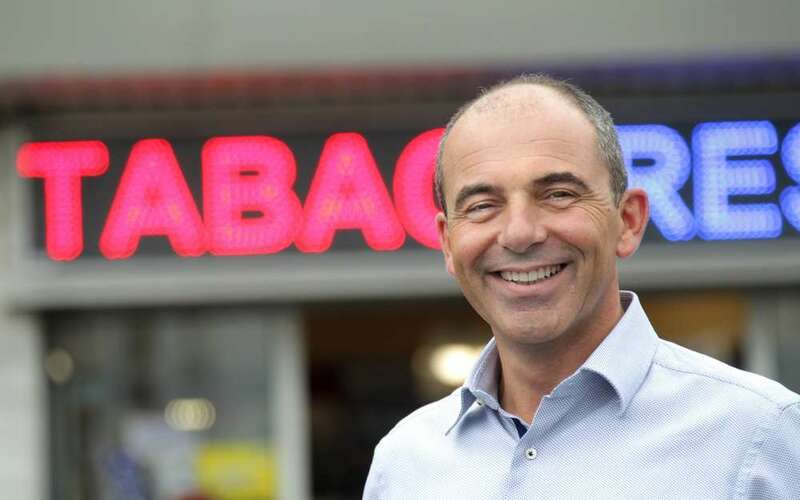 In an interview with our colleagues from France Info and in response to the 10 euros 2020 package goal, he states, " This hurts the network [tobacconists]: volumes [sales of cigarette packages] are impacted, the attendance of our stores too. We can be totally in favor of the health plan put in place by the government, but today, a package at such a high price remains a concern for us since we have the highest price in Western Europe.". according to Philippe Coy, the current situation is clearly abnormal given that tobacconists participate in the public health effort and especially through the proposal of reduced risk products such as e-cigarette. Anyway, the president of the confederation keeps the course and says it is " very proud of the red carrot in front of his establishment", A whole symbol! Following : VAP'NEWS: The e-cigarette news of the 2 Weekend and 3 Mars 2019.